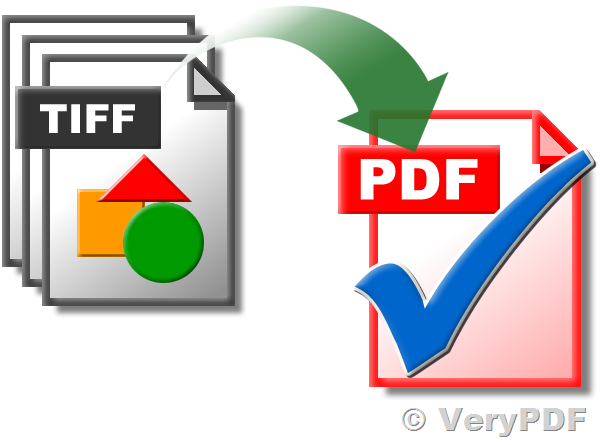 Looking for a SDK of Tiff to PDF/A Convertor for English documents, we are in .net platform. looking for the SDK tool, which can be include on our application. Our Application is based on .NET framework. so kindly let me know if there is any tool with SDK-Development tool for Tiff to PDF/A Conversion. also, required the PDF/A with OCR PDF. How to compress the image without loosing quality on the resulting PDF? How to insert a picture to my PDF file? How to make the best of website information? This entry was posted in Image to PDF Converter and tagged image to PDF, OCR image, ocr pdf, tif to pdf. Bookmark the permalink.